Between the two Bush Kidz Child Care and Early Learning Centres in Blacksoil and Brassall we offer a wide range of day care activities. Built on the solid foundation of Early Years Learning Framework the learning framework was developed for children in our care, aged six weeks to six years old. 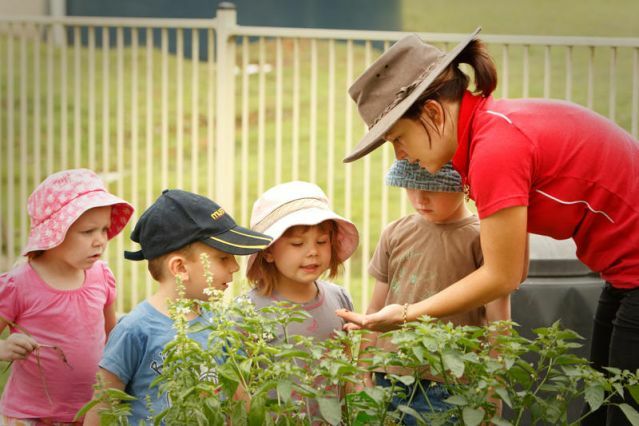 Find out more about Bush Kidz Early Years Learning Framework.